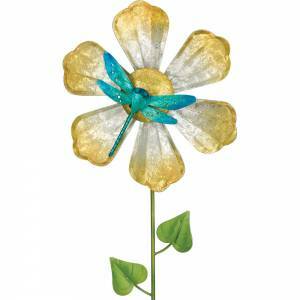 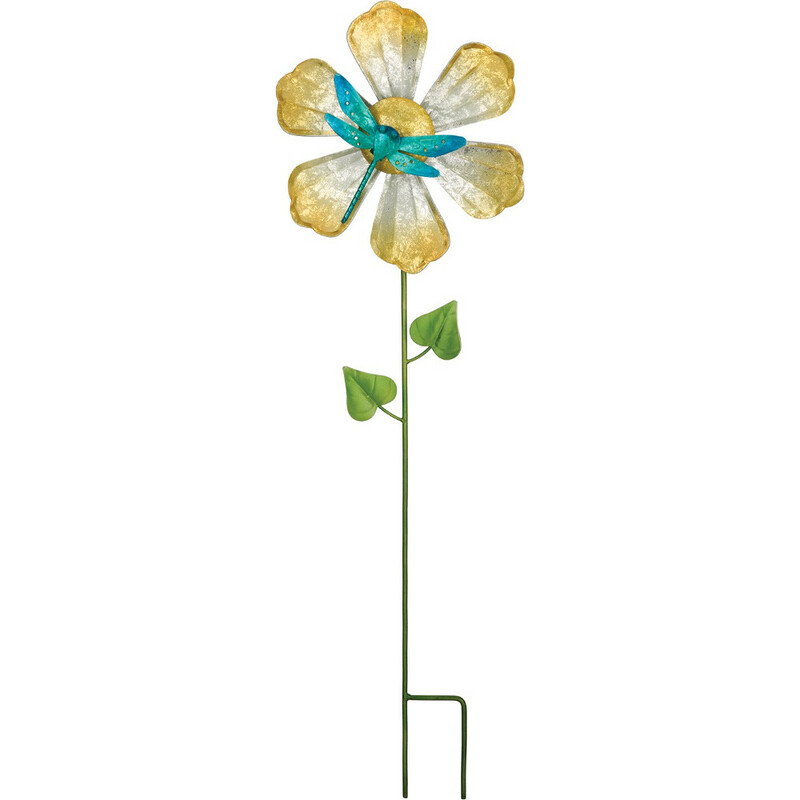 [description] => Kinetic Metal Flower Spinner in Dragonfly Design with Multicolored coloring. 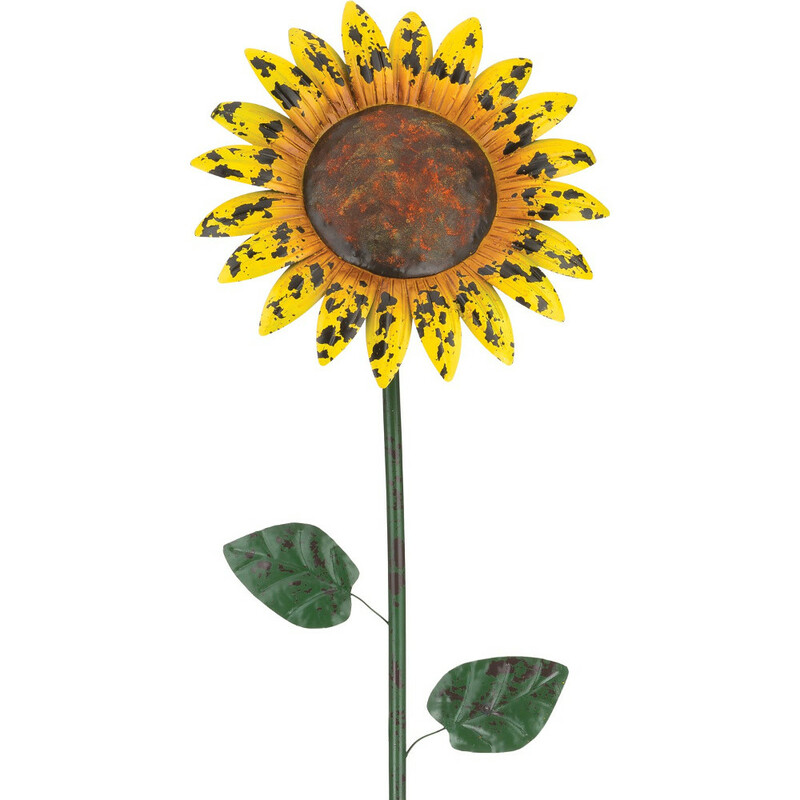 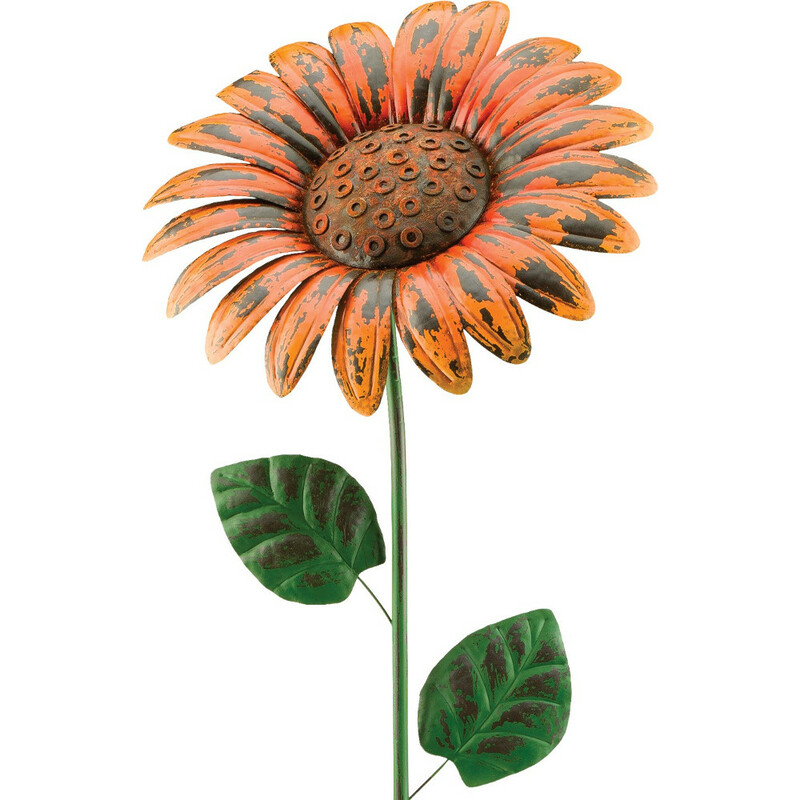 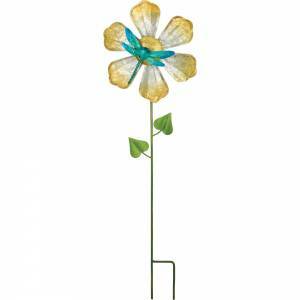 Kinetic Metal Flower Spinner in Dragonfly Design with Multicolored coloring. 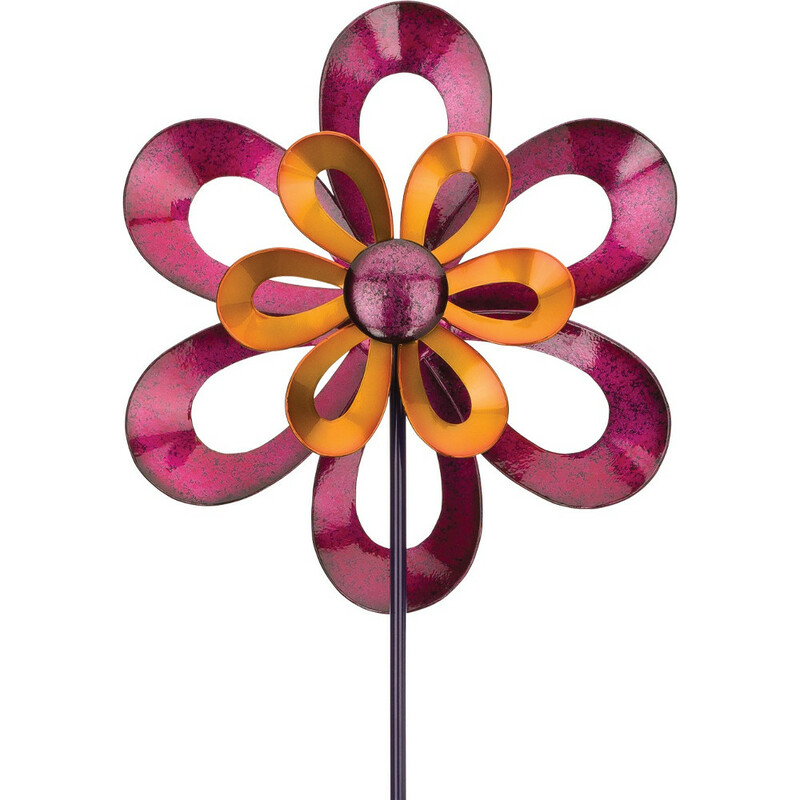 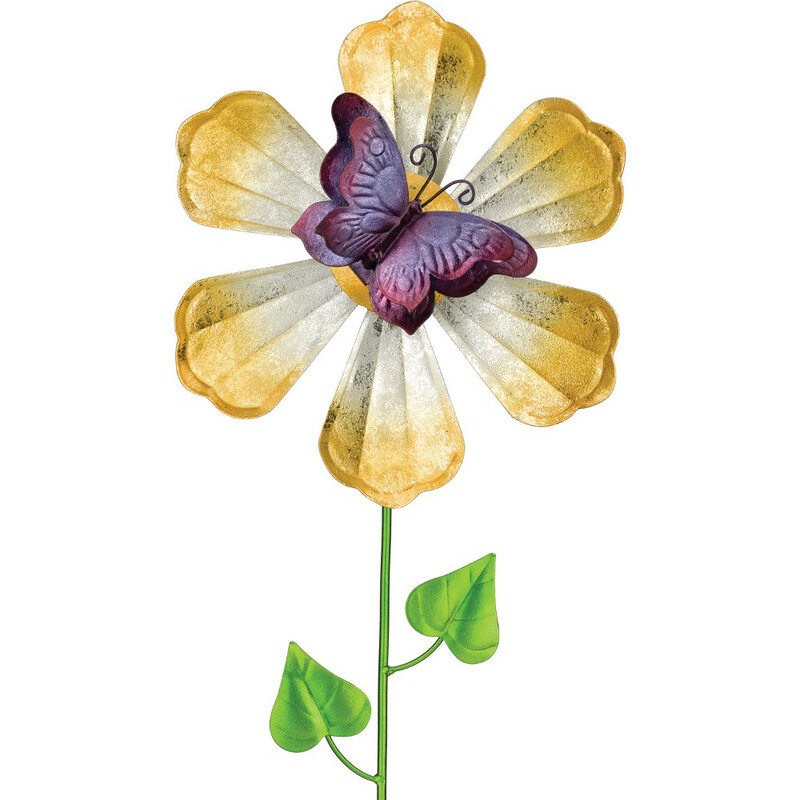 [description] => Kinetic Metal Flower Spinner in Purple Butterfly Design with Multicolored coloring.